A man has been arrested on suspicion of murder after a woman died in Sussex yesterday (Friday August 28). 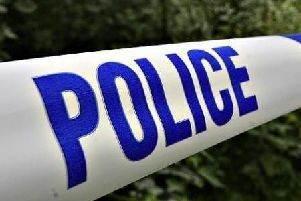 Emergency services were called to a flat in Sutherland Avenue, Bexhill, at about 1.35pm following a report of a stabbing, a spokesperson for Sussex Police said. A 20-year-old woman died at the scene. Officers searched the area for the suspect, who is known to the victim, and later arrested a 21-year-old man from Bexhill on suspicion of murder. He is currently in custody. Anyone with information can contact police on 101 or email 101@sussex.pnn.police.uk quoting Operation Rockingham or ring the independent charity Crimestoppers anonymously on 0800 555111.